Is the forearm wood bocote? If not, what is it? Great looking weave below the grip. Very classy!! Yes, the forearm is Bocote – a beautiful wood. 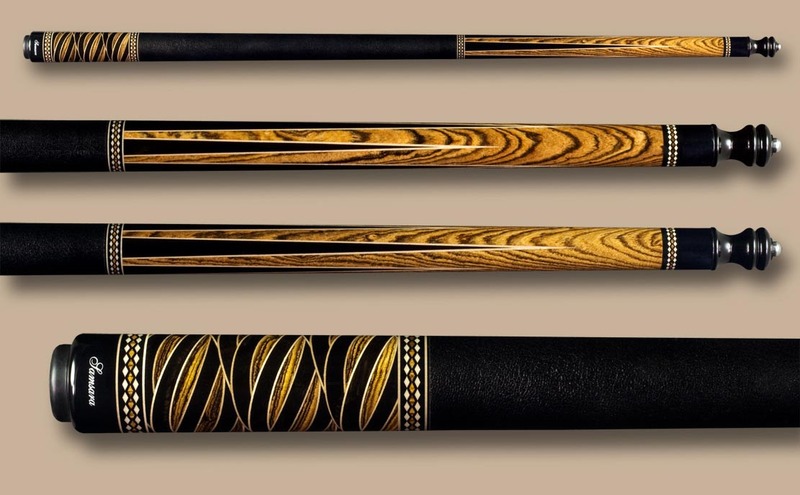 Would you mind sending me the price of this cue? Hi Kyle – We have sent you an email with a quote. Thanks!